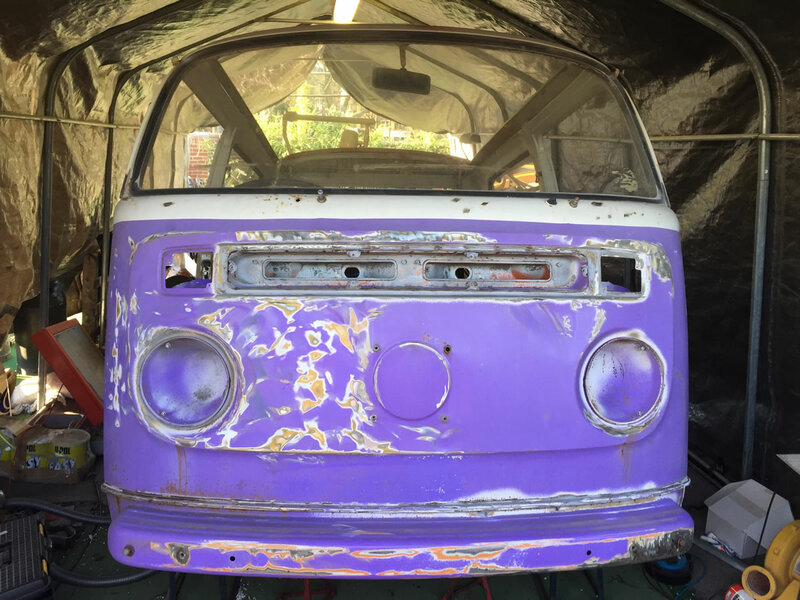 Carl Pickard has job on his hands, to restore his VW Shorty in just 3 months. That’s because Carl was picked to be one of the finalists in the 2017 eBay Car Challenge. There was a hefty amount of competition with nearly two thousand entries coming from across the UK, including father and son teams, retirees wanting to breathe life into a family heirloom, engaged couples hoping to restore a car for their wedding day and students eager to take on their first ever restoration project. The UK really is a nation of budding amateur restorers. Carl competes alongside 2 other finalists which include a 1967 Alfa Romeo Duetto and a 1964 Series 2a Land Rover. They have 3 months to do it and a budget of £4,000. 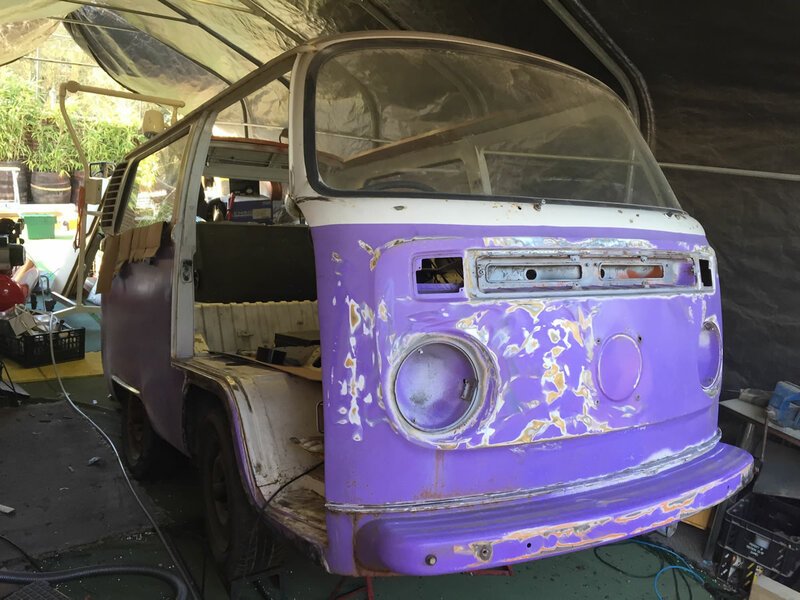 Carl Pickard plans to add a contemporary twist to a classic 1974 VW shorty camper van, affectionately nicknamed “Daisy D”, by installing a Subaru engine which he claims is more reliable than the original, do a complete new wiring job, and put a large speaker system in the back ‘to wake the dead’. 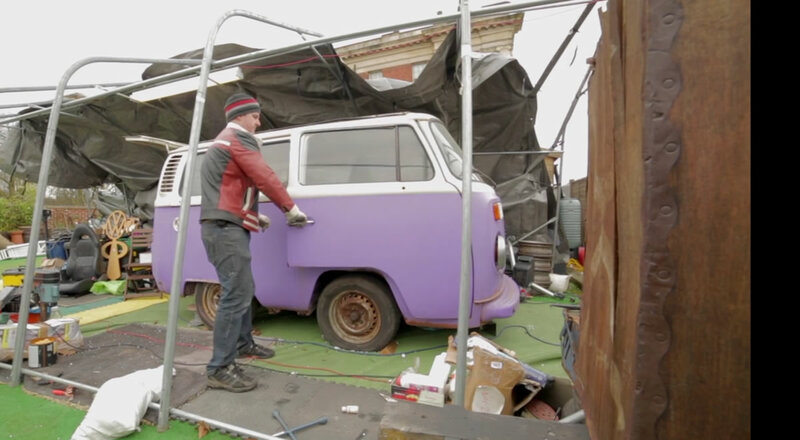 The entire job will be done in his unique workshop space – a converted old car park in the middle of Southampton. This entry was posted in News and tagged Restoration.